News organizations refer to JetSmarter as the “Uber for private jets,” and while that may sound enticing to well-off folks who can shell out thousands of dollars for a membership, The Verge has a story today that suggests otherwise. For those that missed it, JetSmarter, a start-up still in its infancy, made headlines earlier this month for requiring a Verge reporter to agree to write a puff piece about it, if they agreed to try out the service, or pay $2,000. It now seems the story drew the attention of some JetSmarter members, as the Verge has a lengthy report based off numerous interviews and WhatsApp chatlogs of numerous members discussing the service. The company’s earned accolades from a variety of high-profile celebrities, helping boost its valuation north of $1 billion. But the company apparently started increasing membership fees, along with numerous perks, according to The Verge, leading some members to reconsider whether the annual fee is worth the cost. The company’s reputation took a hit last month, when its President, Edward Barsky, was arrested on charges of embezzlement. JetSmarter says the case stems from a previous job and is unrelated to its business. 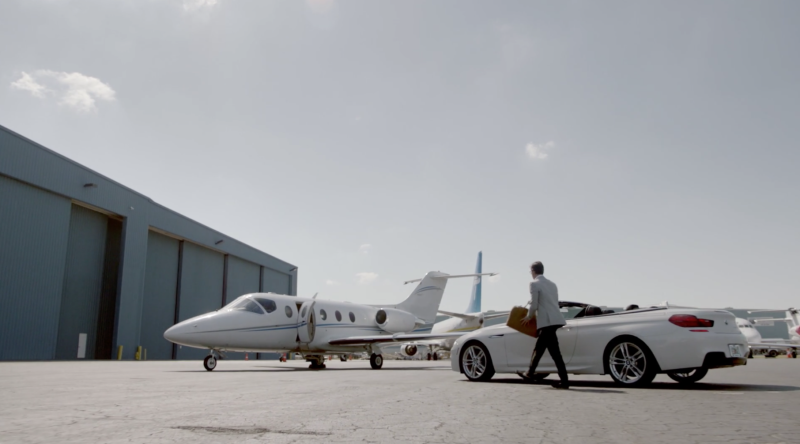 JetSmarter keeps changing its prices, perks, and promises. JetSmarter claimed to the news outlet that it secures jets at slashed prices than competitors, but after interviewing several contractors, The Verge makes it seem like that’s complete bunk. Jet Linx, a fleet operator that charters planes to JetSmarter, is a big fan of the company. “I think it’s fantastic,” said CEO Jamie Walker. “We’re bullish to see them continue to improve and gain more marketshare.” But for shuttle rentals, Walker says, “They pay us just like a jet card client calling us and booking the flight.” XOJet told the same story. “He pays full rate for shuttle,” said the CEO, though he added that XOJet would work with JetSmarter “on the margin, maybe 10–15 percent.” None of the suppliers contacted by The Verge suggested they were offering JetSmarter regular, deeply discounted fares on shuttle flights. And all agreed that very few of their empty legs, if any, could be used for shuttle service. As costs increased, The Verge says, membership pricing only increased. And with that, it seems, came more complaints. The entires story makes for a wonderfully interesting read. Check it out here.